We are proud with the quality of our products and we are exited that soon you will be holding VISAGENICS IN YOUR HAND! Please check you email for shipping confirmation and tracking number within the next 12 hours. Save 12% with a SET! View all current special offers, here! 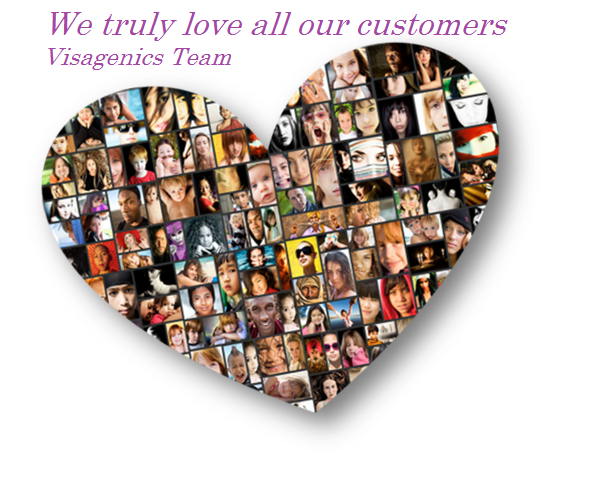 VISAGENICS is a US Company that is one of the largest producers and wholesalers of Premium Bulgarian Essential Oils.